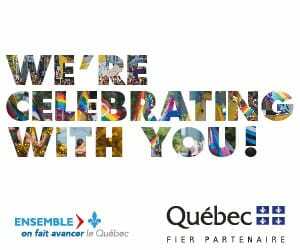 The Montréal Pride Festival is an event accessible to people with reduced mobility. Traffic in all areas of the Parc des Faubourgs is possible. Access to the site is through the main entrance. The VIQ area is also accessible to people with reduced mobility.